I love this time of year...the colors, the smells and the fresh crisp air (although not so fresh or crisp out there currently-78 degrees and humid). I love watching my 3 boys get excited about all of the fall events that are happening. We just attended the Fall Fair at the elementary school, last night had the fall kids church choir concert and this morning we had the annual storybook parade for my youngest, Joshua. He dressed in a dinosaur costume that coordinated with one of his favorite dino books. 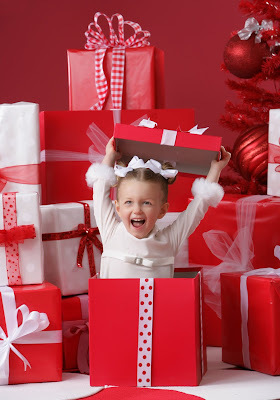 The children were soooo adorable in their costumes with their grins from ear to ear! There is just nothing cuter than that. This is just a reminder that tomorrow from 4-6pm is Spooky Day at Artistic Images. 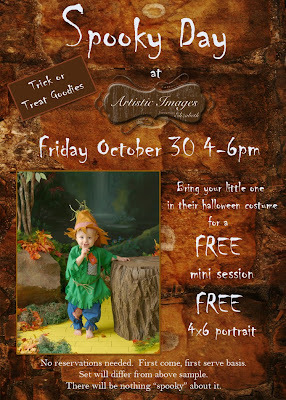 Bring your adorable little ones in for a FREE mini session and FREE 4x6 portrait. The set is going to be adorable...full of fall decorations and pumpkins. 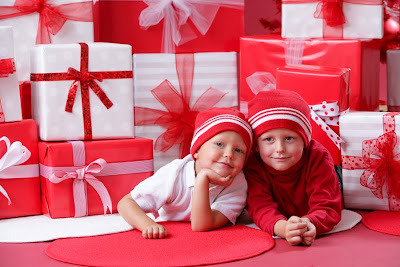 You will be able to choose the image you want online and you will be able to purchase anything else your heart desires as well. 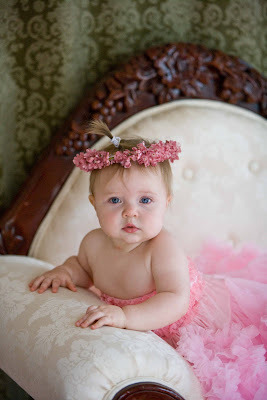 This adorable baby was such a great subject last week. She was so good I asked her to model my newest little outfit. 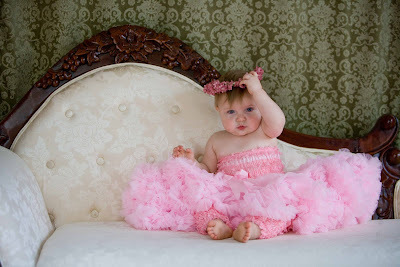 The pink pettiskirt is not new but the pink little leggings and top are! Aren't they cute? You too can borrow them if you have a little girl between 4 months and 2 years (they are stretchy). 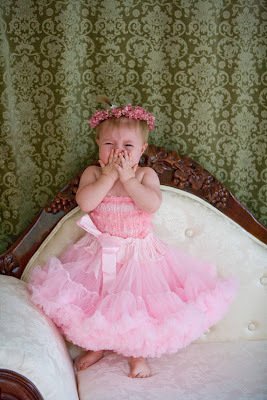 She had a little meltdown here but I loved this image! 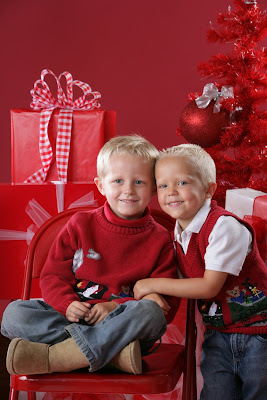 Check out the slide show I made showing all 3 of our adorable Christmas Portrait options. Don't wait....appointments are filling up fast!!!! 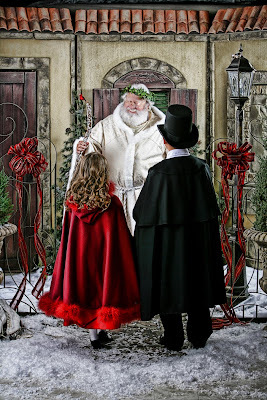 Santa Claus is about to visit San Antonio! 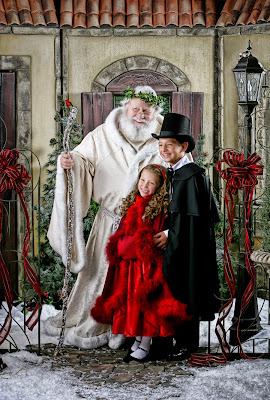 If you are wanting the best Santa portraits you have ever seen, call now to make your appointment. 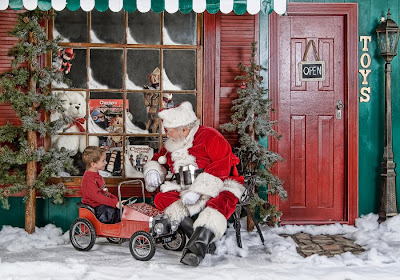 We will book up and take a waiting list as Santa is a very busy man and has no extra times available to add to his busy schedule. 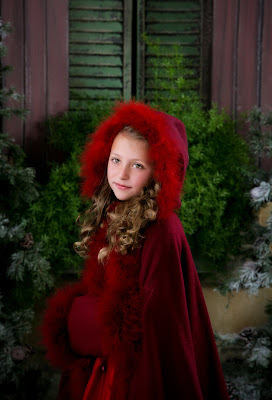 Check out our 2009 Christmas Portrait Opportunities! Check out this slide show of Jennifer and Family at our cool urban location. I have photographed Jennifer since she was a high school senior (and she hasn't changed a bit)! We still have a few openings in the afternoon for our Urban Days this Saturday October 10th. You too can have cool, hip photos like Jennifer's! Give us a call to book it! Because we LOVE our customers and want to thank them for their business! Of course! The images will be online for you to select from and you can purchase anything you wish off our Collector's Series Price list. Come early, there could be a line! Must I be a previous customer? Bring your friends, your playgroup, your neighbors!